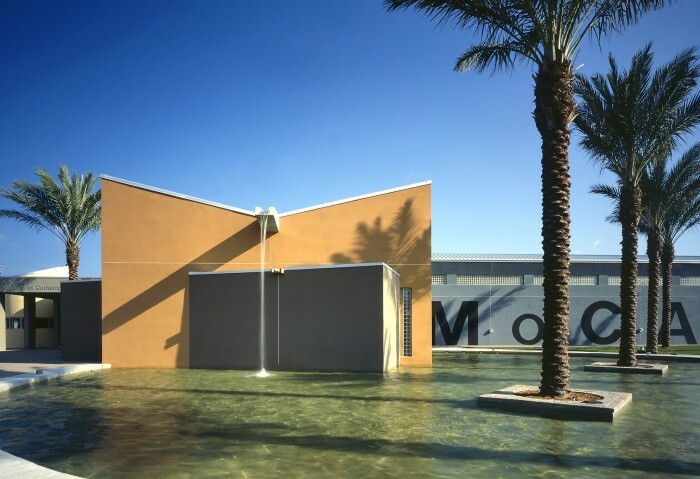 The ongoing dispute between the city of North Miami and MOCANoMi has finally been resolved, with the museum giving a small percentage of its permanent collection to the departed board members, who have since founded a new museum called the Institute of Contemporary Art. “Our focus is that MOCA shall remain an internationally recognized force in contemporary art while continuing to have a profound impact in our community,” says Mayor Philippe Bien-Aime. This entry was posted on Saturday, November 15th, 2014 at 3:08 pm	and is filed under Art News. You can follow any responses to this entry through the RSS 2.0 feed. You can leave a response, or trackback from your own site.